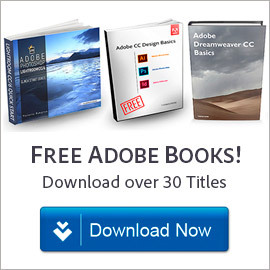 Adobe Captivate 5 Now Available For Instant Download! Now Shipping: Rapidly create engaging eLearning experiences. 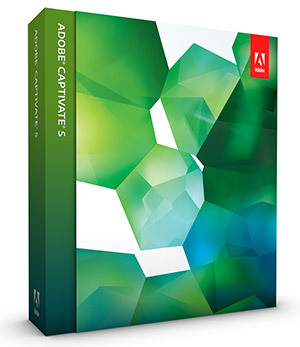 Adobe® Captivate® 5 lets you rapidly author and maintain professional eLearning experiences including software demonstrations, application simulations, and branching scenarios without programming. Engage and retain learners with multimedia, interactivity, and quizzes. Conveniently host and review collaborative projects, and easily track results by leveraging Acrobat.com. Enable learner collaboration using the new Twitter widget from Adobe. Deliver content to the web, desktops, mobile devices, and leading Learning Management Systems. Version 5 offers exciting new features for authoring professional content including an opti­mized user interface with Property inspector, multiple document interface, personalized work­spaces, rich animation effects, multi-video support and synchronization, quick project-wide formatting using Object Styles and Master Slides, and an expanded asset library, plus major performance improvements and support for Apple Mac OS. Rapid content development – Rapidly author professional eLearning content, including software demonstrations, application simulations, branching scenarios, and robust quizzes, without programming thanks to template-based authoring, application recording, widgets, and the repurposing of existing content. 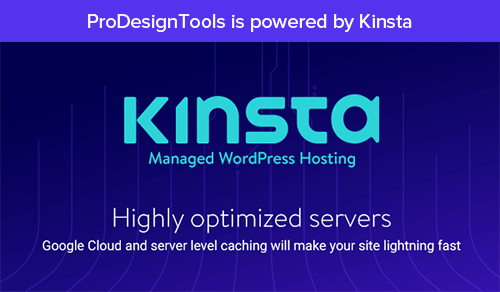 Optimized user interface – Get going faster, do the job in fewer steps, and improve the overall authoring experience with Property inspector, multiple document interface and personalized workspaces. Rich animation effects – Create rich object animations within Captivate 5, by combining predefined effects like straight-line motion, rotation, and glow. 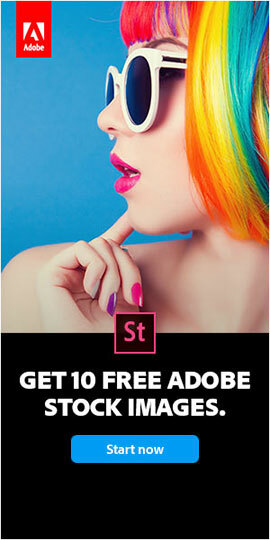 For added impact, seam­lessly import custom animation effects from Adobe Flash® Professional. Object Styles – Define styles and apply them to selected objects for quick and consistent formatting across a project. Master Slides – Use Master Slides to easily create and maintain well-formatted and consistent-looking content that meets corporate guidelines. Multi-video support and synchronization – Import video in a wide variety of formats (AVI, MOV, FLV, MPEG) and synchronize it with the project, slide, or set of slides. Roundtrip PowerPoint workflow – Leverage existing Microsoft PowerPoint slides in your projects. Import slides with audio and interactivity, easily update the content, and keep your PowerPoint and Adobe Captivate files in sync with the dynamically linked import option. Hosting and collaboration via Acrobat.com – Host published or in-progress eLearning projects on Acrobat.com and share them with learners and reviewers, who can access them from virtually anywhere. In-context learner collaboration using Twitter – Leverage the Twitter widget from Adobe to create courses that let learners collaborate with one another as well as the author by just logging into their Twitter account. They can ask questions, get answers, and access preexisting discussions. Tracking and reporting – Satisfy basic evaluation needs at no extra cost by tracking and reporting key performance metrics, like average score and pass or fail, without having to invest in a Learning Management System. Integration with SCORM- and AICC-compliant Learning Management Systems – Publish your eLearning content to Adobe® Connect™ Pro, other eLearning applications, and leading SCORM- and AICC-compliant Learning Management Systems. 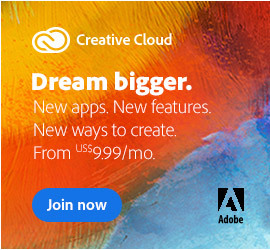 Community Help – Access a large repository of Help content, generated by Adobe and the user community at large, using an Adobe AIR® application. Expanded asset library – Get a larger set of prebuilt widgets, playbars, skins, stock anima­tions, images, text captions, and buttons with superior aesthetics and usability. Adobe eLearning Suite 2 is the complete integrated toolbox for efficiently creating profession­al eLearning content end-to-end, and easily maintaining it without programming. Accelerate development with the smarter aggregation capabilities and optimized user interface of Captivate 5, easy new roundtripping between authoring and asset creation tools, application capture in Flash Professional CS5, and an enhanced set of out-of-the-box toolbars, widgets, and buttons. Add interest and impact using value-added functionalities like domain-specific HTML templates. Leverage Acrobat.com to improve collaboration, and easily track results. Learn more or download a free trial.